It is a fact that millions of mobile users consider games a great time passing mechanic, but there are those who want more from it. The problem is, when they try being proper about games on smartphones, the interface and lack of controlling mechanism always turn you off. 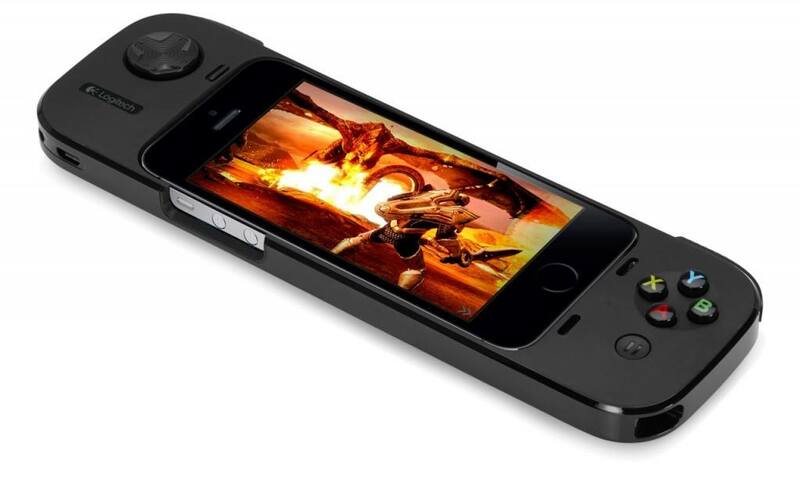 Folks at Logitech have churned out their own way of solving the problem; you love your iPhone but you want a controller for the games, why not turn the phone into a joypad? They have announced the PowerShell Controller. It is a physical extension that literally takes the form of a shell around your mobile phone. Compatible devices can be attached to the PowerShell Controller that comes complete with a D-pad, shoulder triggers, face buttons and a battery pack. This is not the first attempt at attaching physical controls to iOS but it certainly seems the most promising. The controller is available for pre-order right now at Logitech’s official website. Other sources where you will be able to purchase it from are Best Buy as well as Apple’s online store. Some of the games that are already compatible with the controller are Bastion, Fast & Furious 6, MetalStorm Aces, Galaxy On Fire 2 HD and Nitro. In the future more games would be made with PowerShell compatibility in mind. PowerShell Controller has been priced at $99.99 for United States. Australia will get the same in mid-December for $129.5.